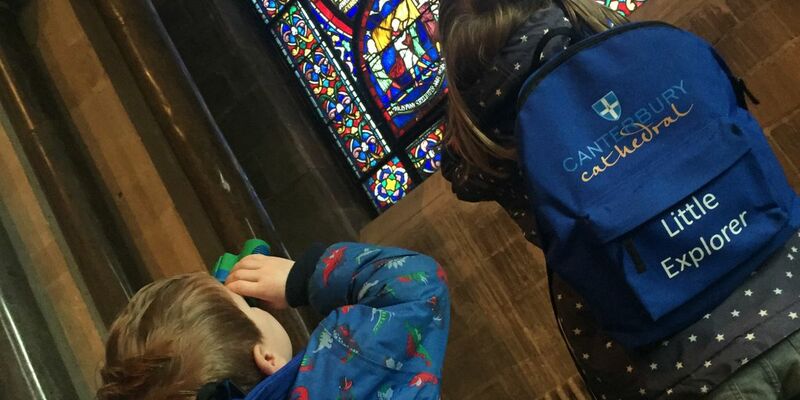 Our backpacks are full of tools to help children aged 3-12 investigate the Cathedral. Activities are free, normal precinct charges apply. Children must be accompanied at all times.